Duineweg is a newly built double-storey house situated in Duineweg, Great Brak River overlooking the lagoon, and a mere 500 m from the beach at the Great Brak River Mouth. 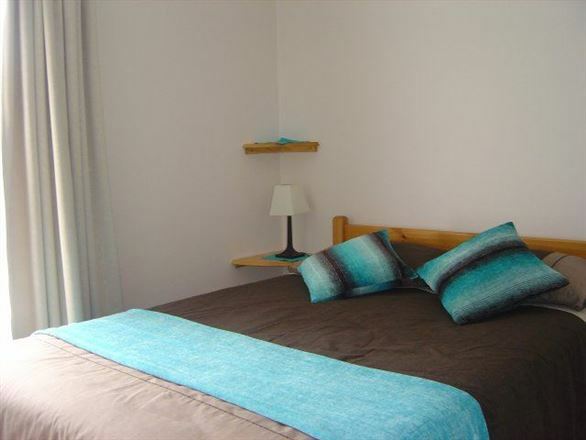 The house offers you all necessary luxuries and amenities for up to eight guests. This is a charming self-catering house situated in Groot Brakrivier, only a short walk to the beach and lagoon. 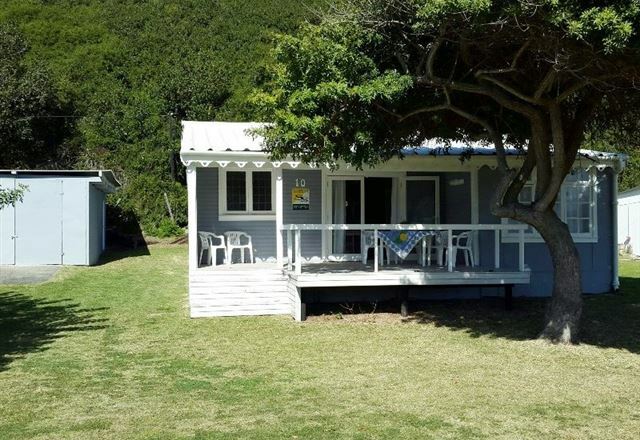 This lovely little two-bedroom semi-detached house is located in Great Brak River, between George and Mossel Bay, on the Garden Route. 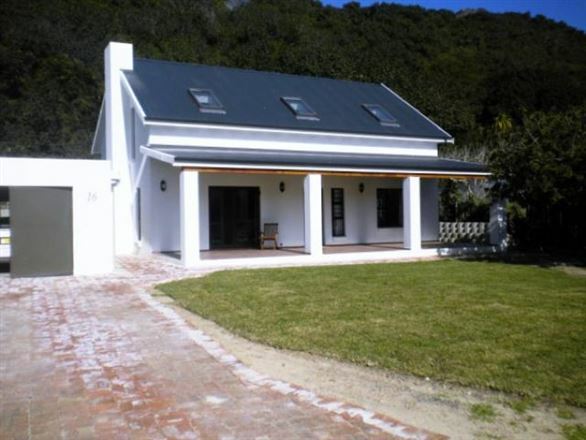 The house is set in a peaceful area within walking distance of the beaches at Great Brak River.